Henny Portman is partner of HWP Consulting and besides consultant, author, reviewer (www.managementboek.nl), international speaker, coach and trainer of more traditional project management (MoP, MSP, PRINCE2, P3O) as well as agile approaches like AgilePM, PRINCE2 Agile and SAFe. I was PMO Consultant for NN Group and the thought leader of the PMO domain and responsible for the introduction and application of the PMO methodologies (portfolio, program and project management) across Europe and Japan. I trained, coached and directed (senior) program/project managers and I created a professional PMO community. I was PMO Head for ING Insurance and ING Investment Management . In that role I support and facilitate, amongst other responsibilities like management of a pool of PM(O) staff, the process authority for Benelux, Central and the Rest of Europe and Asia, the knowledge sharing, training classes for project managers and Project boards and a PM(O) network of PMO’s in Hong Kong, China, India, Japan, Malysia, Korea and Taiwan. I was Regional PMO Head for ING Insurance Central Europe. In that position I was responsible for the portfolio and for the set up/streamline and management of the PMO’s in Poland, Russia, Hungary, Czech Republic, Slovakia, Romania, Bulgaria, Spain, Greece and Turkey. I wrote several articles, reviewed, on behalf of the publisher, several manuscripts and I am the author of many books. 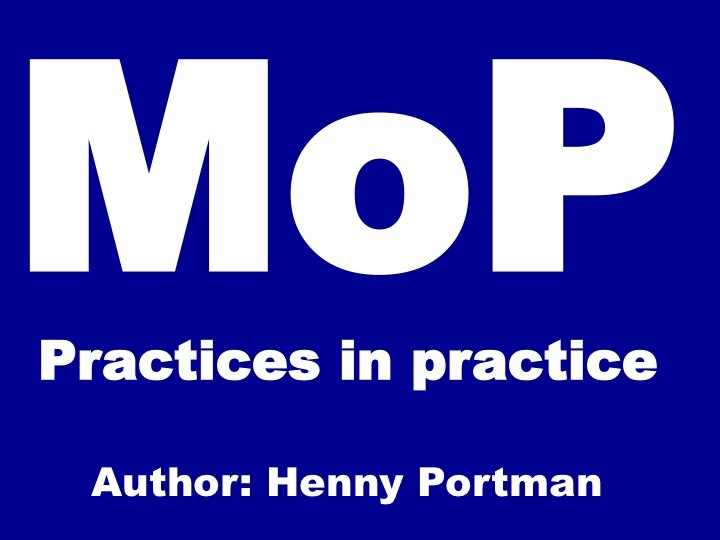 This logo represents a blog post that will be used in a new book MoP practices in practice, for portfolio managers who want to embed the MoP theory in their organization. In the coming months several blog posts and articles will be published waiting for your feedback. To see all, select the tag MoP_practices_in_practice. This blog will contain Dutch as well as English articles and columns. To make life easier, my English readers can select the Tag Prince2 in Practice to get all Prince2 in Practice related columns or select the Tag English Post to get all English columns. All postings on this site are my own views, opinions or beliefs and don’t necessarily represent HWP Consulting’s positions, strategies or opinions. HWP Consulting offers practical assistance in the professionalization of project, programme, and portfolio management. We help to align project organizations, organize PPM decision-making, develop PM skills and coach organizations, teams and individuals in their project performance. 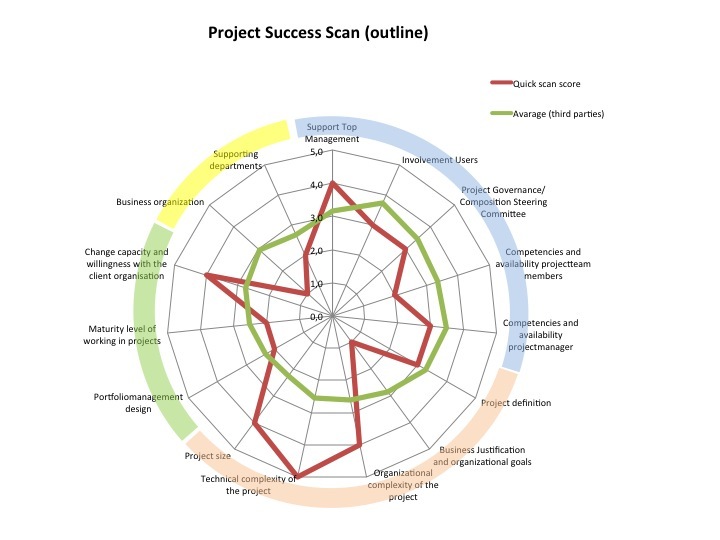 The Hedeman Consulting Project Success Scan offers quick insights and recommendations in the field of PPM. HWP Training offers training and coaching for PRINCE2, MSP, P3O, MoP, MoR, AgilePM, PRINCE2 Agile, SAFe and IPMA. Our consultants are assessors for IPMA accreditation and members of the Construction for exams IPMA D, C, B and Agile Leadership.